In 2006 Michael Greenwood wrote an article for the Yale School of Public Health entitled, "Aerial Spraying Effectively Reduces Incidence of West Nile Virus (WNV) in Humans." The article stated that the incidence of human West Nile virus cases can be significantly reduced through large scale aerial spraying that targets adult mosquitoes, according to research by the Yale School of Public Health and the California Department of Public Health. 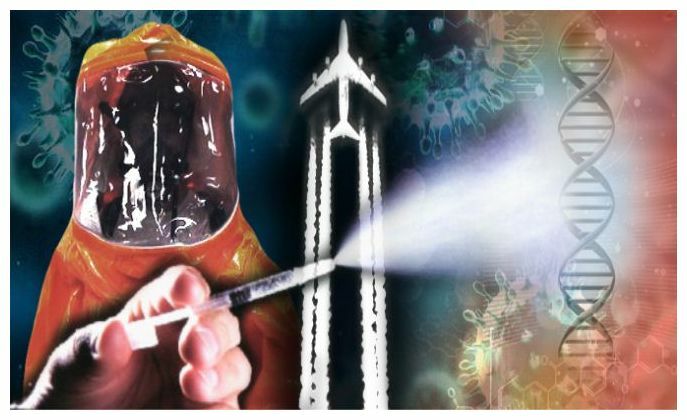 Under the mandate for aerial spraying for specific vectors that pose a threat to human health, aerial vaccines known as DNA Vaccine Enhancements and Recombinant Vaccine against WNV may be tested or used to "protect" the people from vector infection exposures. 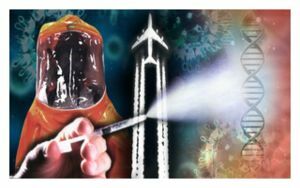 DNA vaccine enhancements specifically use Epstein-Barr viral capside's with multi human complement class II activators to neutralize antibodies. The recombinant vaccines against WNV use Rabbit Beta-globulin or the poly (A) signal of the SV40 virus. In early studies of DNA vaccines it was found that the negative result studies would go into the category of future developmental research projects in gene therapy. During the studies of poly (A) signaling of the SV40 for WNV vaccines, it was observed that WNV will lie dormant in individuals who were exposed to chicken pox, thus upon exposure to WNV aerial vaccines the potential for the release of chicken pox virus would cause a greater risk to having adult onset Shingles. In February 2009 to present date, aerial spraying for the WNV occurred in major cities within the State of California. During spraying of Anaheim, CA a Caucasian female (age 50) was exposed to heavy spraying, while doing her daily exercise of walking several miles. Heavy helicopter activity occurred for several days in this area. After spraying, she experienced light headedness, nausea, muscle aches and increased low back pain. 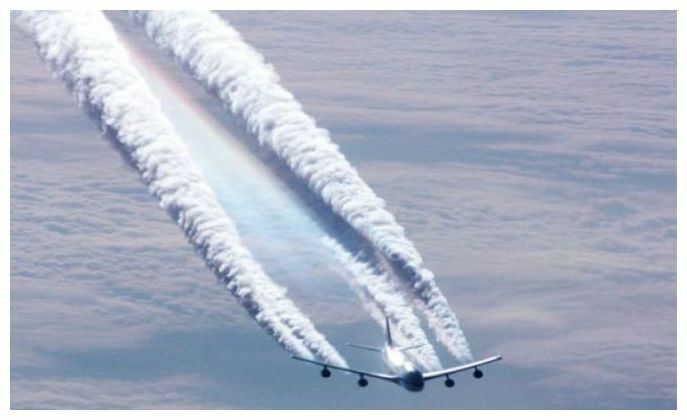 She was evaluated for toxicological mechanisms that were associated with pesticide exposure due to aerial spraying utilizing advanced biological monitoring testing. The test results which included protein band testing utilizing Protein Coupled Response (PCR) methods were positive for KD-45. KD-45 is the protein band for SV-40 Simian Green Monkey virus. Additional tests were performed for Epstein-Barr virus capside and Cytomeglia virus which are used in bioengineering for gene delivery systems through viral protein envelope and adenoviral protein envelope technology. The individual was positive for both; indicating a highly probable exposure to a DNA vaccination delivery system through nasal inhalation. In the Quarterly FunVax Review in June, 2007, the report lists the objective of a project listed as ID: 149AZ2 as a preparation of a viral vector that will inhibit/decrease the expression of a specific disruption gene (VMAT2) within a human population. It further indicates in the abstract that six method of virus dispersal were tested including high altitude release, water supply release, insect transmission, and various methods of diffusion.